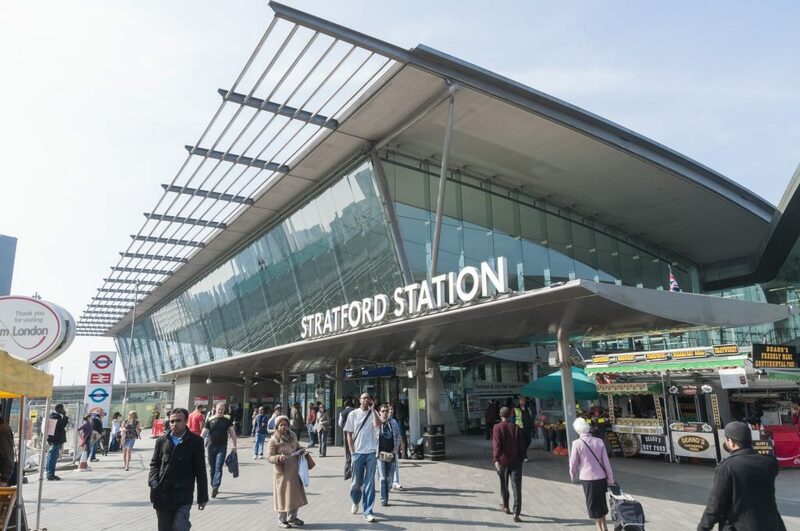 Stratford in East London, flush from the 2012 Olympics, connected to high speed rail links and smartened by massive regional regeneration and the vast Westfield Shopping Centre, is to become a hub of academic excellence. A new campus for University College London is to open in the Queen Elizabeth Olympic Park, the London School of Fashion is opening a new base, while BBC Music and Sadler’s Wells dance will establish operations in the district. Stratford ‘already has better retail and transport, and the addition of cultural and educational facilities will create a better environment which will help support house prices,’ said one residential property expert. The new investments are expected to total at least £1.2 billion and the UCL campus is scheduled to open in 2022. It will include a major academic building next to the ArcelorMittal Orbit sculpture, with laboratories, exhibition spaces and workshops, together with a residential centre with 500 rooms, teaching spaces and retail. Eventually, there will be capacity for more than 10,000 students on campus – the size of a mid-range university by itself.